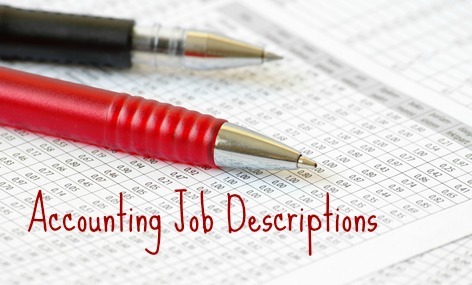 Easy-to-use accounting clerk job description. The duties and responsibilities will vary from company to company but the primary job activities and requirements for an accounting clerk position are clearly detailed in this job description. You can adapt this practical job description for your own specific use and be sure that the job is clearly defined in terms of job tasks, duties and responsibilities. Excellent resources for both job seekers and employers. Performs a range of general clerical, accounting and bookkeeping support functions in an organization. The following job descriptions will provide more information for the accounting clerk job. Use this accounting clerk job description to develop a job-winning accounting clerk resume and include a persuasive accounting clerk cover letter. Is this an entry-level job? Get help writing your accounting resume for a junior or entry-level accounting job. The accounts payable/receivable resumes are excellent accounting job search resources. 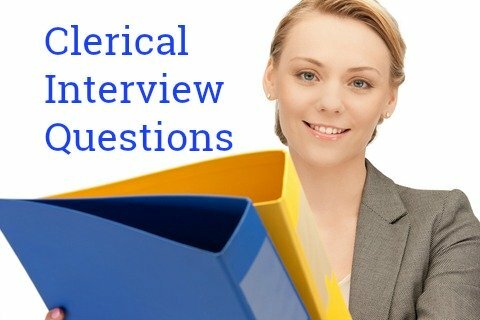 Preparing for a job interview? These accounting interview questions will help you. 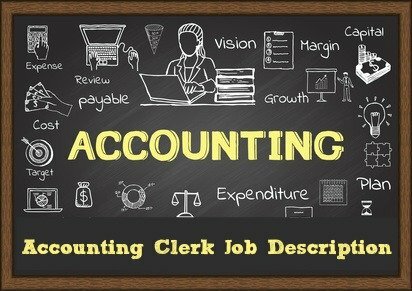 Indeed.com reports that the average accounting clerk salary for job postings in the United States as of March 2019 is $15.50 per hour. The average salary for job postings for Senior Accounting Clerk is $19.00 per hour.